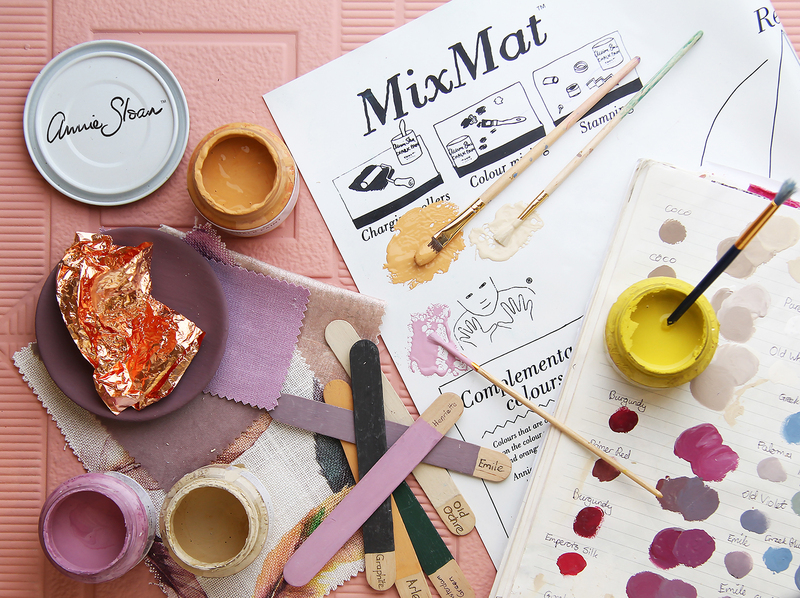 Whether you’re after the French Look, Shabby Chic, Dry Brush or Modern Contemporary ? 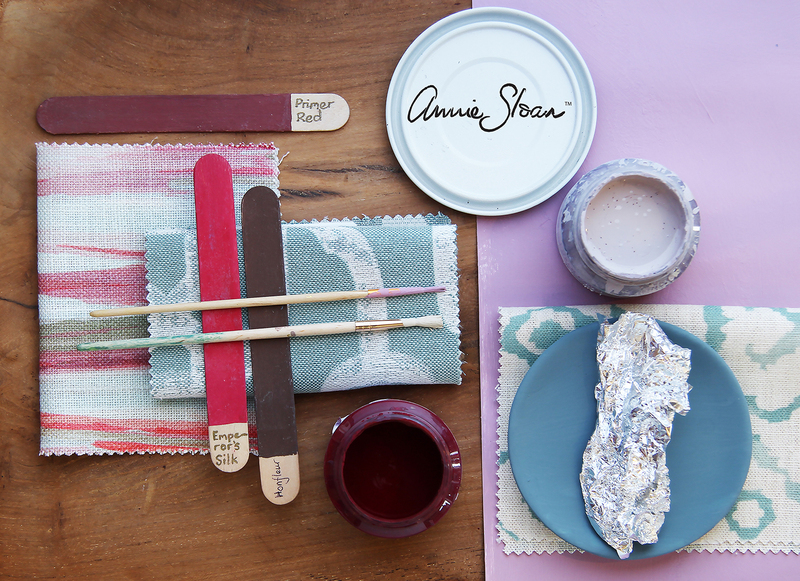 For any finish you wish to achieve, we’d suggest contacting your local Annie Sloan Stockist. 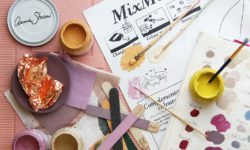 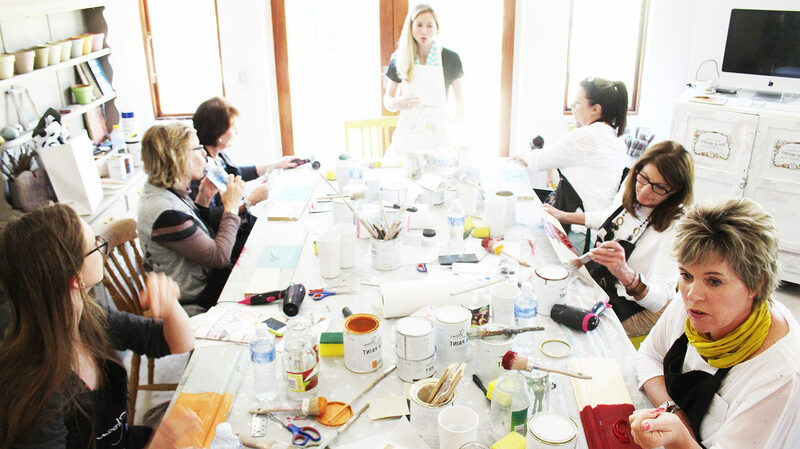 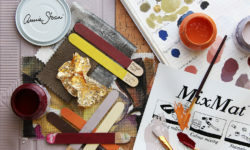 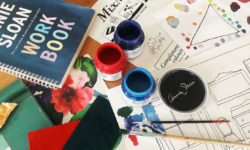 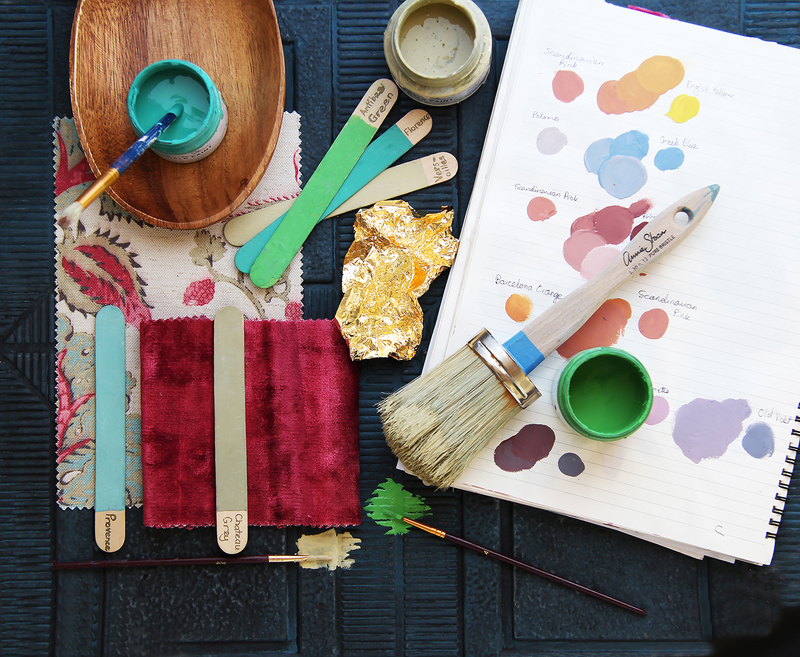 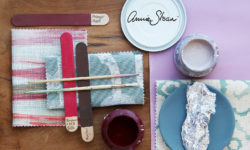 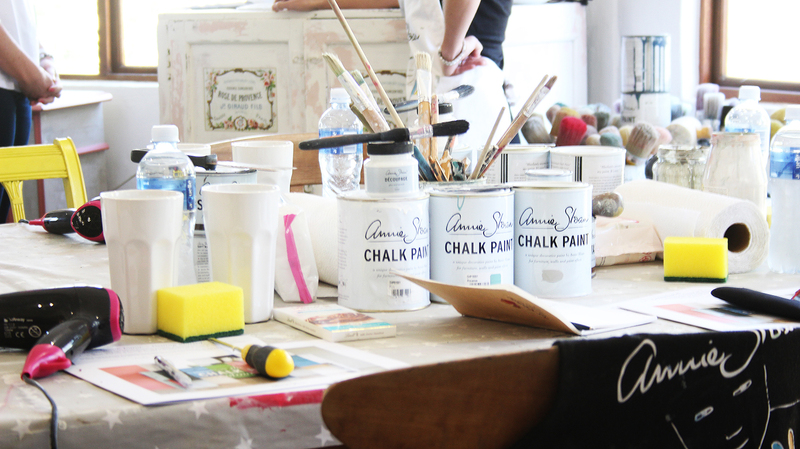 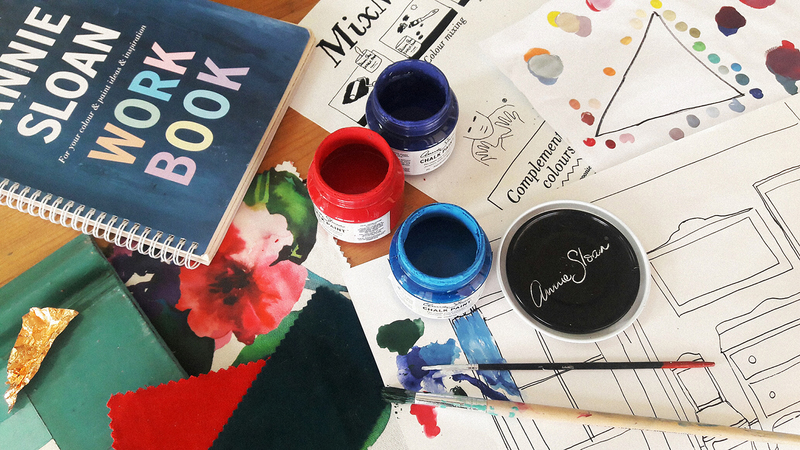 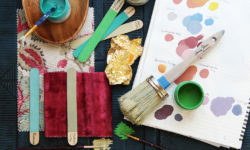 We love that they’re all trained in colour and the many techniques achievable when using Chalk Paint™, the original and worlds favourite decorative paint by Annie Sloan. 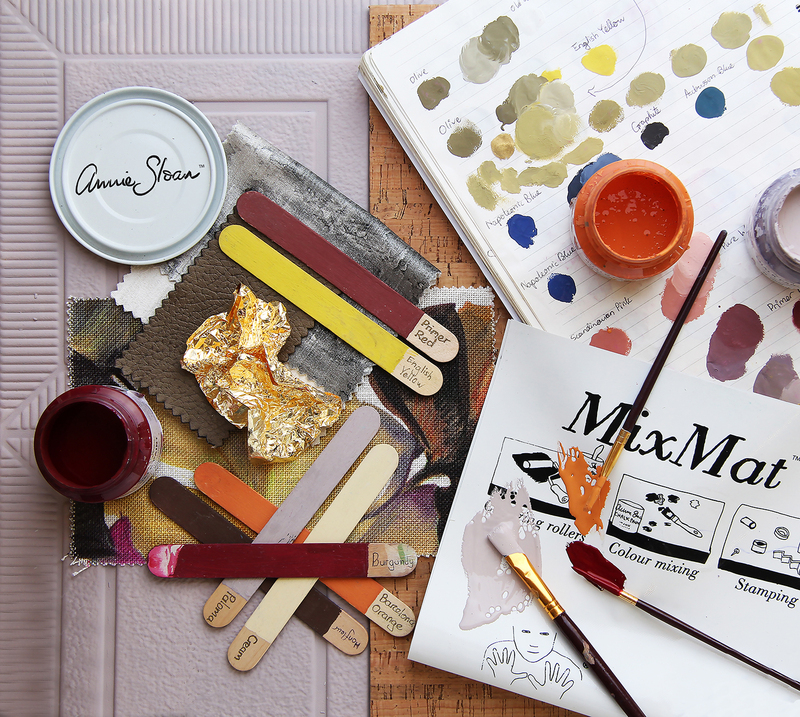 So pop across to your local store for expert advice.